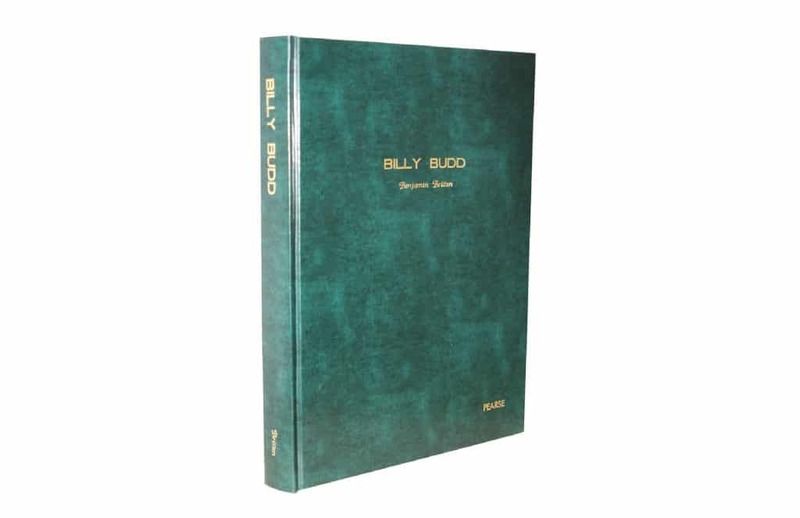 We can convert spiral bound or loose bound music scores into a beautiful hardcover book. We have a full selection of goatskin, cowhide plonge, bonded leather and much more. See Options and Extras to see all of the possibilities, including foil stamping and ribbons. 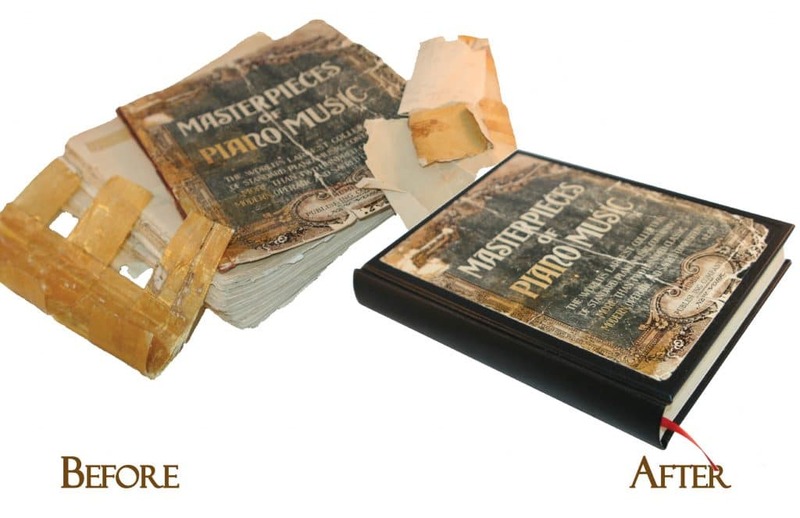 This Masterpieces of Piano Music came to us heavily taped with a torn flimsy paperback cover. The pages had separated, were falling out and the spine was missing. 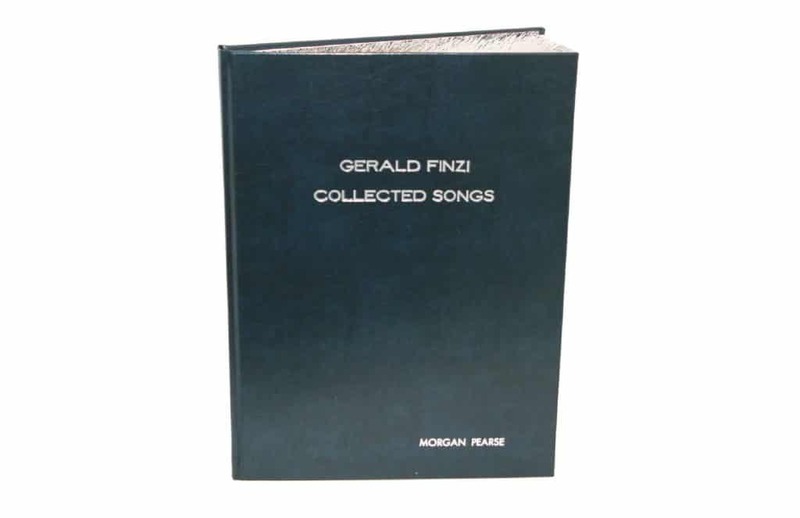 The Musician wanted to save the original cover because her mother had played from this book and it was sentimental to her. We created a frame "well" and inserted the original cover into the recessed well. 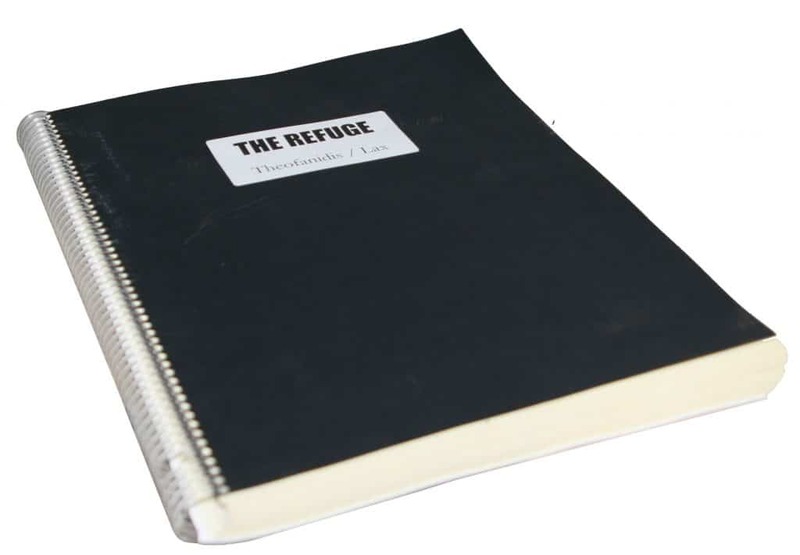 The pages were sewn together and bound into a durable hardcover ready for the Carnegie Stage! 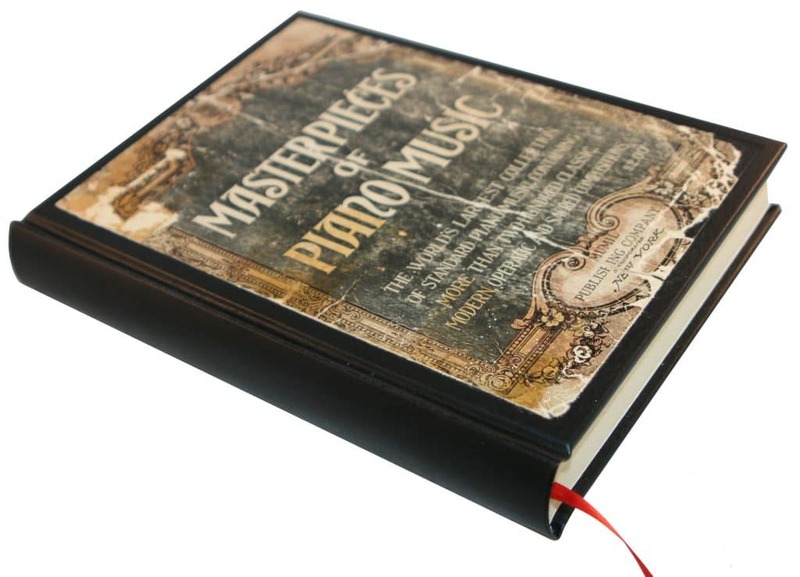 Preserve valuable musical scores and songs into a hardcover book. 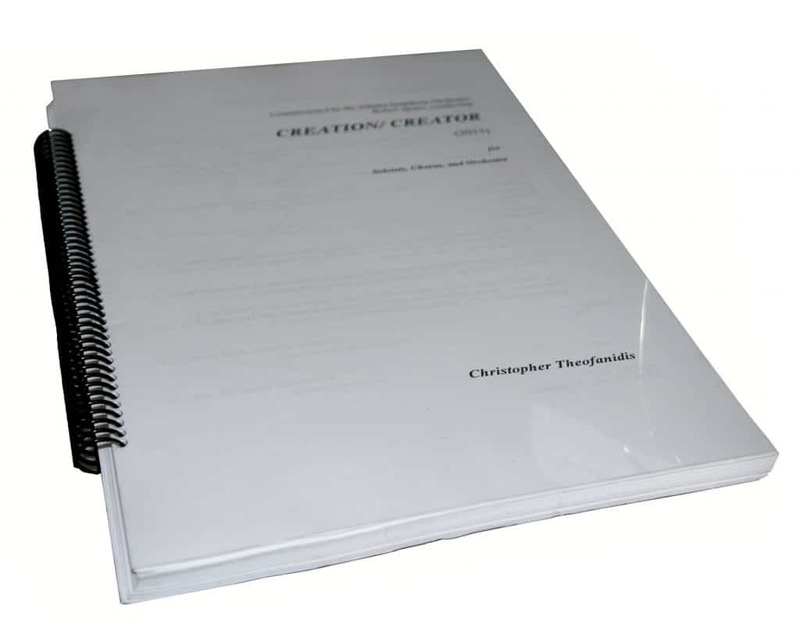 As full-service bookbinders, we can offer page repair with Japanese tissue and many ways to personalize the volume, including hot foil stamping. 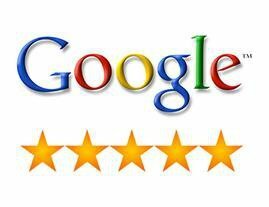 We can create custom dies of any signature for a personal touch.